Mechanics don’t have the best reputation. We know the stereotypes of the con artist and swindlers who are just trying to rip you off. 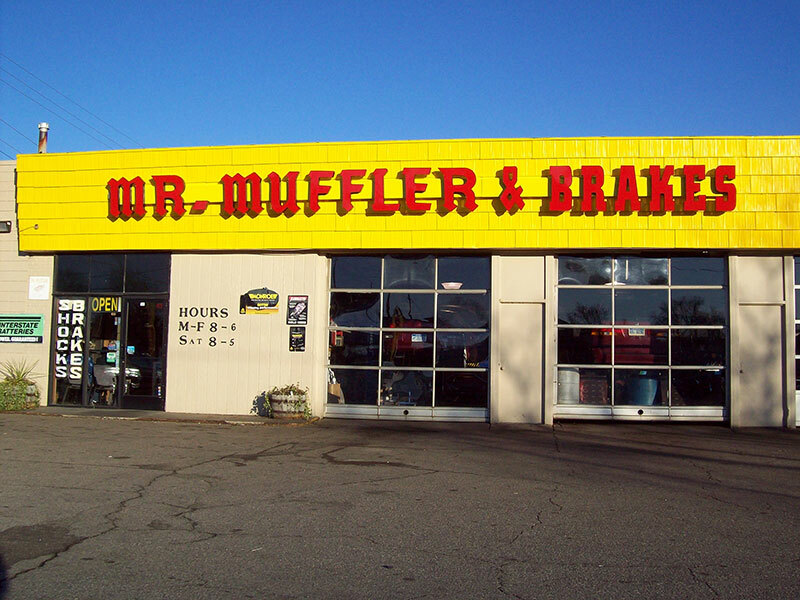 When we started Mr. Muffler at our location in Westland, we wanted to be different from the rest. We wanted to offer low-cost automotive repairs in Westland at an honest reasonable price to Westland. Also, we are a part of the Westland Michigan community and aim to be your neighborhood mechanic. Synthetic vs. Conventional Oil- What’s the Difference? We all hear the same question when we pull in to get our oil changed. “Do you want conventional or synthetic oil?” For some the response comes quickly, but for others it is like pulling teeth. What is the difference? Which is better? What is the price difference? Many drivers do not know the difference between conventional and synthetic oil. In the end their decision is typically based on cost, leading them to choose conventional oil for their car. When it comes down to it, an important thing to remember is that cheaper isn’t always better. The differences between conventional and synthetic oil are more than just what they do for your car. It goes way back to when they are drilled from the ground and the preparation that they undergo prior to being poured into your vehicle. Because synthetic oil is distilled, purified, and broken down, on top of the refining process, it has many benefits for your vehicle compared to conventional oil which is typically just refined. Proper circulation of oil through your vehicle is very important. Because conventional oil does not run as smoothly through your car, it often picks up deposits through its flow resulting in sludge. When your oil picks up sludge, your engine performance is reduced. To avoid poor oil circulation through your vehicle, synthetic oil is your best choice. Check out our current synthetic oil change special! 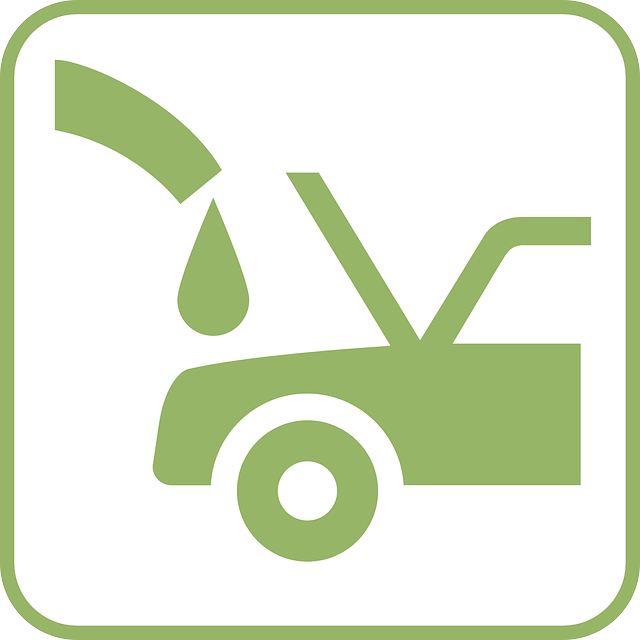 To ensure that your oil change benefits your vehicle the most, we recommend using synthetic oil in your vehicle. Not because it costs more, because it is much better for your vehicle. Mr-Muffler knows that getting an oil change in a timely manner is most important, we offer 10 minute oil changes, you can stop by anytime or make an appointment. Best Place To Get Your Muffler Replaced! The season is changing and you need your muffler to work for you. Our name rings bells all around the Westland area for affordable muffler repairs. We are one of Westland’s most reputable auto repair shops. Come visit us to get your vehicle diagnosed or repaired. Do you think that your muffler is broken? Not getting your muffler repaired immediately, can lead to more problems and more money out of your pocket. The loud noises could violate noise ordinances in different neighborhoods which may lead to you getting a ticket or getting fined by a neighborhood association. Also, if your muffler has a hole in it, it can push carbon monoxide into your vehicle which can cause you to become nauseous, dizzy, and develop headaches. Continued exposure to carbon monoxide can also lead to death. Signs that would indicate a defective muffler are loud thumping or clunking noises. Rusts and holes on your muffler can also indicate damage. Based on the this blog post, do you think that you need muffler replacement services in Westland? Mr. Muffler is here to get your car ready for the winter. We are located on Wayne Road in Westland just south of Cherry Hill Road. Mr. Muffler is open from Monday through Friday from 8 am -6 pm and Saturdays from 8 am – 4 pm for all of your full service auto repairs. Come see us.